Yearn has witnessed first-hand the tremendous difficulties and challenges facing the growing number of orphans in Eastern Europe. From temporary needs such as books, clothing, and medicine to long-term needs such as career and life skills education, there are needs. There are many organizations working very hard to ameliorate the issues but there is a lot of work to do. To fully address the challenges that orphans face, we need to fully understand them. We have distilled orphan challenges into five insufficiencies: 1. basic education, 2. physical & mental healthcare, 3. work placement & career training, 4. family & home, and 5. material needs. This is too much for one organization, so for now, we are focused on meeting material needs and actively looking to partner. Please read the below letter from our friend Tatiana Smirnova. If you are able and willing to help with her cause, please send us an email at team@yearnfoundation.org. 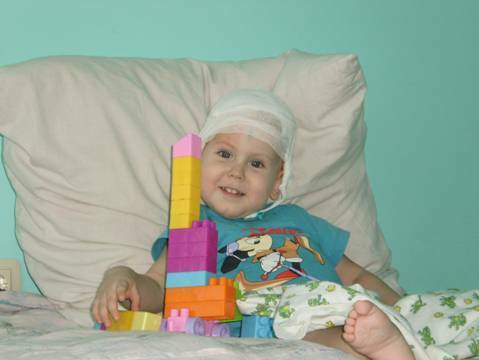 Thanks to all those who support us in our fight for Kostya’s health. 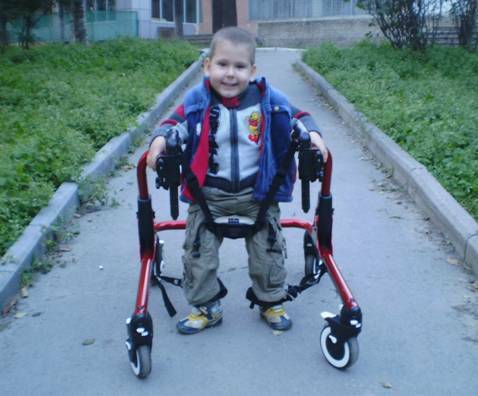 My son, Kostya Smirnov who is now 5 years old, has serious congenital growth defects, spina bifida and hydrocephalus. Thank you to everyone who helped us! Because of your help we able to do two operations which were very successful. Now we will go through recovery and rehabilitation. After the first two courses he is more confident in standing on his feet. It has such a desire to run and walk independently! We have a lot more work to Kostya may live a full life and serve our Heavenly Father. The next course of rehabilitation ahead of us in November 2012. Its cost 250,000 rubles, or 8950 dollars. We already have $ 5,600! I appeal to all who care about the future of Kostya. 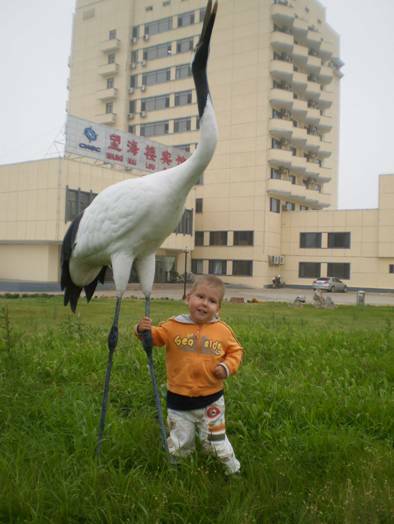 Your every 100 – $ 200 to help Kostya walk and run on his own! It brings great happiness to us, believe me! If you are aware of anyone else who might be able to help us, please forward this letter to them. When the occasion presents itself, we try and help those families who are seeking better medical care for their children. Kostya is one of those children. Please read the note below from Tatiana and let us know if you would like to help. Because of your help we able to do two operations which were very successful. Now we will go through recovery and rehabilitation. After the first course he will be more confident in standing on his feet. It has such a desire to run and walk independently! The next course of rehabilitation ahead of us in November 2011. Its cost 250,000 rubles, or 8950 dollars. We already have $ 4,300! Yearn is always looking for great organizations who are doing great things and this project by St. Gregory’s Foundation is particularly inspiring. Please read excerpts from the globalgiving.org article below for more information. Teenagers in St Petersburg orphanages and recent orphanage-leavers are supported by psychologists and volunteer families to help them make the difficult transition to adult life. Training is also given to orphanage, college and hostel staff who wish to improve how they care for this vulnerable group. Around 1,000 children live in orphanages in St Petersburg. When they leave at age 17 or 18 many of these teenagers will quickly find themselves homeless, around 40% will become drug addicts and a shocking 10% will commit suicide. Social isolation is a big reason why orphanage leavers find it hard to adapt to independent life. As child they lived and went to school in an orphanage and may well have no friends or family outside who can support and guide them when they leave. Teenage orphans and orphanage-leavers go to weekly meeting with psychologists to prepare them practically and emotionally for adult life. Volunteers who also grew up in orphanages use their own experience to help the younger orphans. Training is also offered to staff from the orphanages or hostels where they live and the colleges where they study, who wish to improve the care they offer to this vulnerable group. Around twenty young orphans will be given advice and social contacts that will help them make a successful transition to independent life. Their success will benefit the whole community, meaning lower crime and lower welfare dependency. Yearn Foundation is a federal tax-exempt 501(c)(3) not-for-profit organization. Yearn's ultimate goal is to help Eastern European orphans and emancipated orphans (17-23 years) develop the basic independent life and career skills they will need to lead a successful and educated life. Currently we are focused on providing basic material and medical needs for disadvantaged orphanages.